You will receive a confirmation email from Katie within 24 hours. This email will confirm your purchase and verify shipping address and email. This email will also give you the date your product will ship. 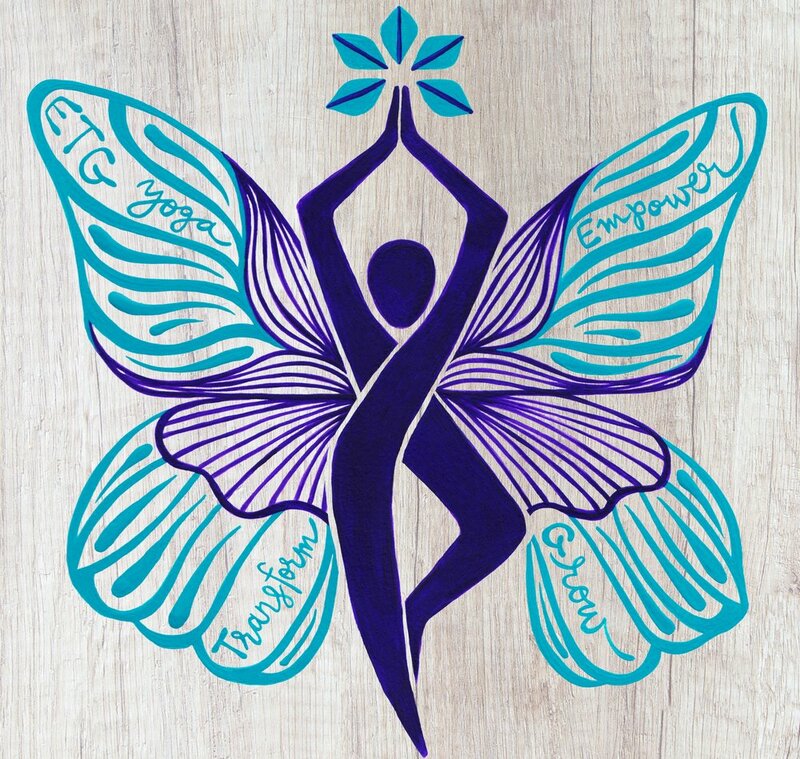 If you do not receive an email within 24 hours please email Katie at katie@etgyoga.com.